I’m 17 and a pole sport athlete. I started pole sport a little over a year ago and immediately fell in love with it and decided to go competitive. I came in first place in my first competition, the southwest regionals with US pole sports federation, and decided i was officially addicted. In the weeks leading up to Nationals i was struggling in my trainings, I couldn’t finish my routine, I couldn’t do much of anything, I was just so exhausted. I went into panic mode and tried to eat more food, drink more water, and that didn’t really help me, so I went and purchased e-Gel along with other energy gel products, and the only one that worked for me was the e-Gel. Now I can finally train efficiently. When the day of nationals arrived I did my normal warm up routine, and mentally prepared for what I was about to do, months and months of practice leading up to this one moment, I went on stage and performed and came in first place! I truly believe a HUGE part of my success was e-Gel, giving me the strength to push forward in my weeks of training. 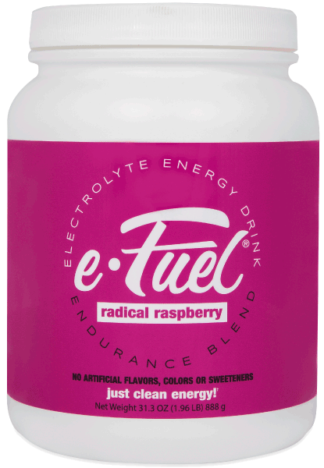 I absolutely love e-Gel, they help me drastically, they work quickly, the flavors are all good and the texture is perfect!